Cheshire West and Chester Council is running workshops which will help small businesses grow their social media presence. The latest Social Media Workshop is at Neston Cricket Club on Station Road in Neston on 21 November. Small businesses are invited to attend this event which runs from 6pm-7.30pm. 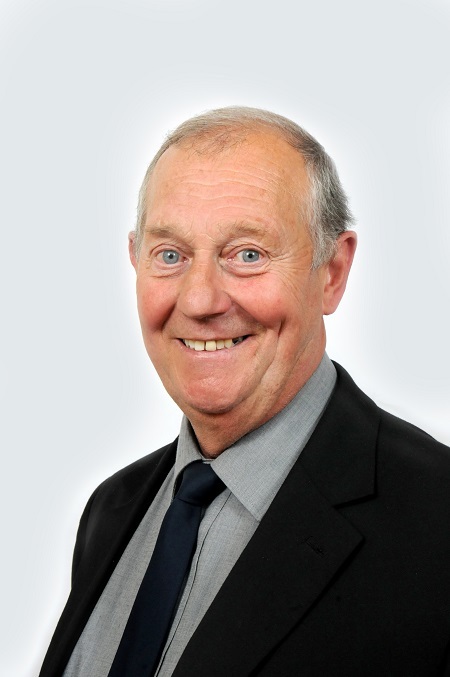 Cllr Brian Clarke, Cabinet Member for Economic Development and Infrastructure, said: “On-line marketing can be a really cost effective way to raise your profile, attract new customers, and win new business. The workshop follows a business networking event at the same venue which runs from 4-6pm. Businesses will be able to meet with Cheshire West and Chester Council’s economic development officers and the locality team to find out more about the business support available from the Council. working with other Council services.